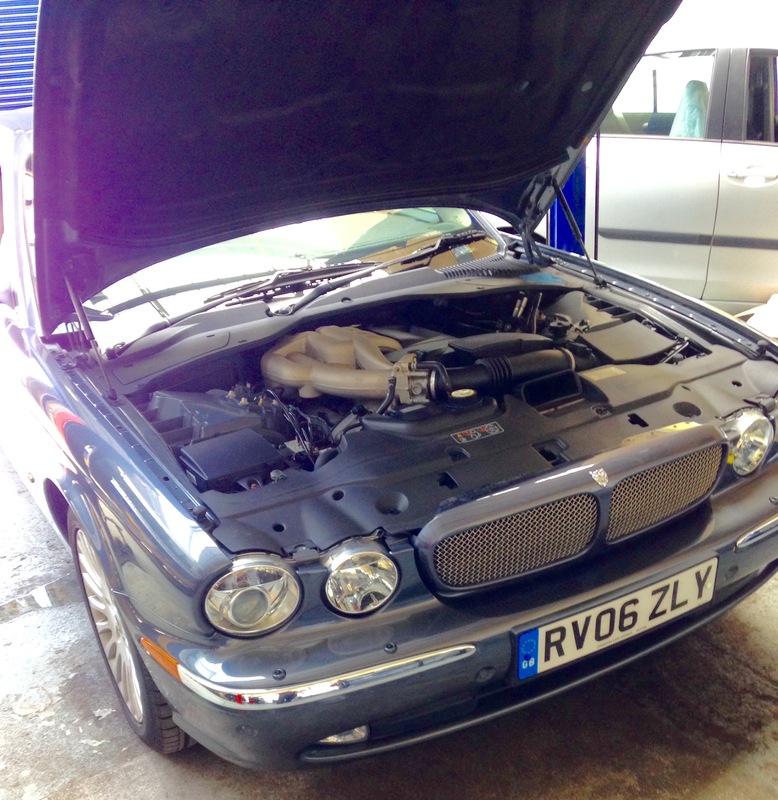 This beautiful Jaguar XJ6 visited us last week for a visual health check. No major issues other than low rear brake pads were noted. These were replaced today along with the gearbox oil and filter. 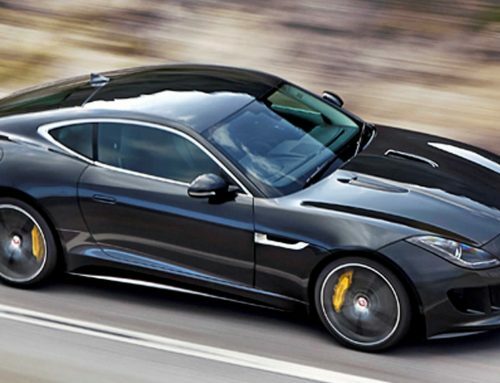 All Jaguar models from 2004 onwards (excluding x-type) have a ZF gearbox fitted. It is not written into any servicing schedule to replace the gearbox oil filter however it is my experience that a filter and oil change at around 60,000 miles or 6 years old is a huge benefit. Improving shift quality and reducing the chance of a gearbox failure. The gearbox oil filter is incorporated within the gearbox sump pan. The gearbox oil is also replaced as part of this procedure.